NASA's new TESS exoplanet-hunting mission is getting a lot of help from the astronomers studying distant stars. 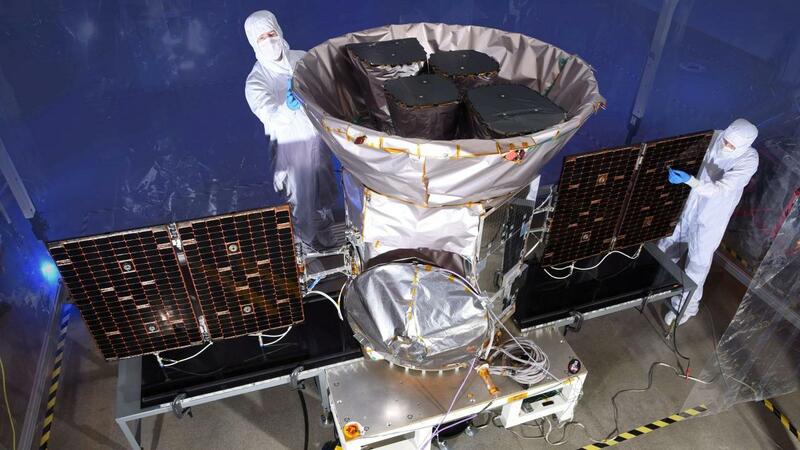 The Transiting Exoplanet Survey Satellite (TESS) was launched from Cape Canaveral Air Force Base in Florida in 2018. The main objective of the mission is to hunt for potential exoplanets and worlds in other solar systems than our own. TESS has four powerful cameras onboard that are making month-long observations of regions in the sky. The telescope has divided the visible universe into 26 vertical strips of the sky — starting with the southern hemisphere and then moving over to the northern. In two years, researchers expect TESS will have scanned 85 percent of the sky for potential exoplanets. Asteroseismologists — astronomers who study seismic waves, or "starquakes", in stars look at changes in brightness of distant stars, which can often give critical information about newly-discovered planets orbiting it. By looking at how the host star oscillates (specifically, its light intensity), astronomers have discovered and characterised the first planet identified by TESS — TOI 197.01, which is short for "TESS Object of Interest." In a new study in the Astronomical Journal, researchers describe the planet as a "hot Saturn" since it has a size roughly that of Saturn's and is also very close to its host star. It completes an orbit of its star in just 14 days and is, therefore, scorching hot. "This is the first bucketful of water from the firehose of data we’re getting from TESS," Steve Kawaler, co-author of the study from the Iowa State University, told Futurity. Astronomers looked through images from TESS looking for transits — tiny dips in the light intensity from a star when an orbiting planet passes in front of it. NASA’s Kepler Mission — the predecessor to TESS — hunted for planets the same way TESS does now, except that it scanned only a narrow sliver of the vast Milky Way galaxy and only focused on distant stars. In another recent study published in the Astrophysical Journal, astronomers from the TESS Asteroseismic Science Consortium (TASC) has compiled a target list of almost 25,000 Sun-like stars (many of which are similar to our own Sun, albeit, a little older) to explore further using data from TESS. Astronomers from TASC use "asteroseismic modelling" to estimate how big, heavy or old a host star is. This data can also be combined with other observations and measurements to reveal properties about the planets orbiting it. 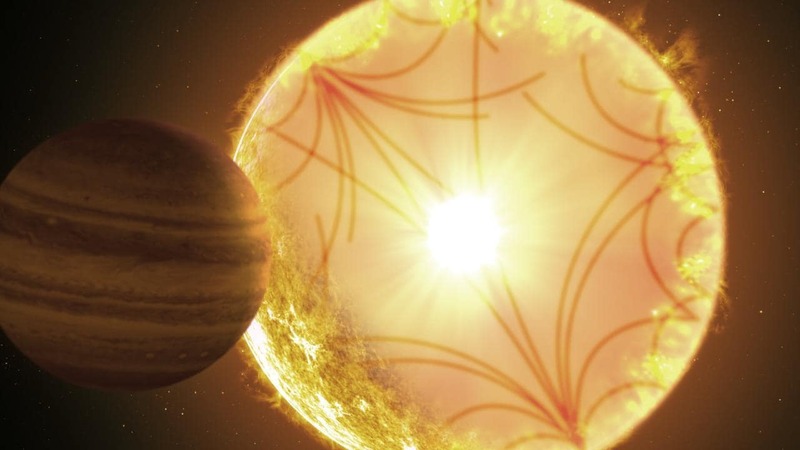 Researchers estimate, based on its oscillations, that host star TOI-197 is about 5 billion years old and a little heavier and larger than our Sun. They also find that planet TOI-197.01 is a gas giant nine times the size of Earth — approximately the size of Saturn. "TOI-197 provides a first glimpse at the strong potential of TESS to characterise exoplanets using asteroseismology," the astronomers write in their paper. TESS may also allow astronomers to look at very faint stars — white dwarfs — that represent the future of our Sun and solar system.